Official Trailer 2: Won’t You Be My Neighbor? Official Trailer: Won’t You Be My Neighbor? 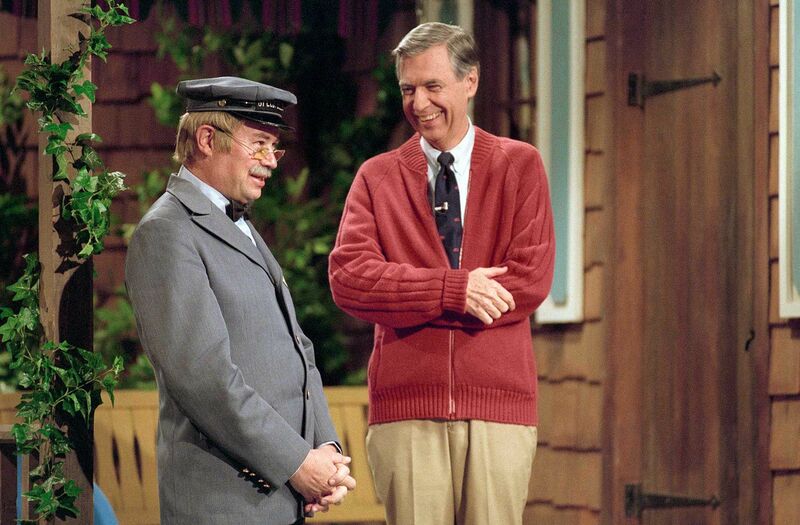 Fred Rogers poses with Daniel Striped Tiger. Video | Official Trailer 2: Won’t You Be My Neighbor? Video | Official Trailer: Won’t You Be My Neighbor? Won’t You Be My Neighbor? isn’t just the best documentary of 2018 but one of the best documentaries ever made. Photo | Fred Rogers poses with Daniel Striped Tiger. Both nostalgic and immediate, it's a documentary you want to hug. Another impeccably executed doc by Morgan Neville. A powerful, emotional portrait of the most genuine person to ever grace this Earth.